RxJS is a technology that's incredibly useful but lacks poor laymans explanations on how it can/should be used. It certainly doesn't help that the naming conventions the library defines are particularly esoteric, which make it very difficult for beginners to pick up. We've gone to great lengths to ensure this course is easily approachable by beginners and experts alike. We break all concepts down to the fundamental building blocks that RxJS exposes, and then we pair that knowledge with real world examples to solidify how it can & should be used. 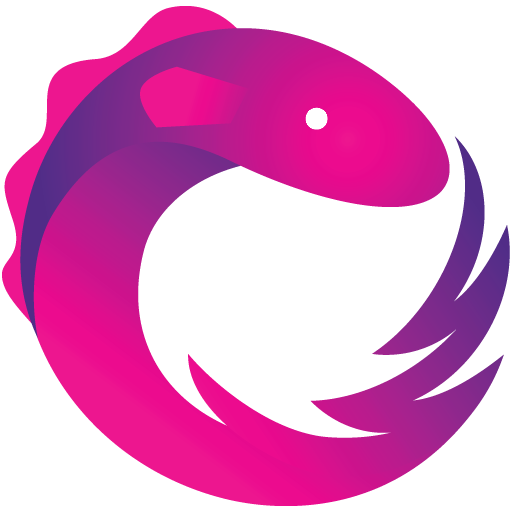 By the end of this course, you will have a firm understanding of what RxJS is, when you should use it, and how you can use it in real world applications.